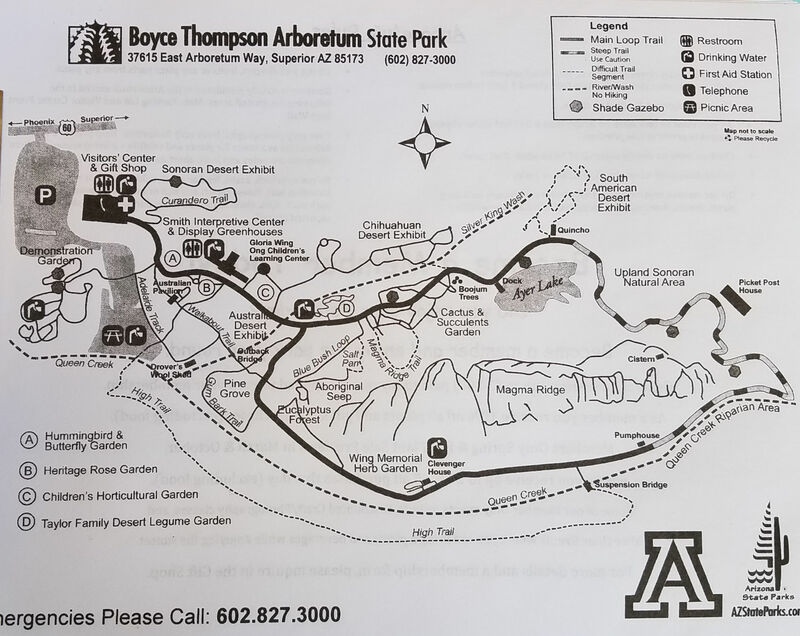 Thank you to Arizona State Parks & Trails for passes to explore Boyce Thompson Arboretum. All opinions, photographs, and videos of the properties are ours. 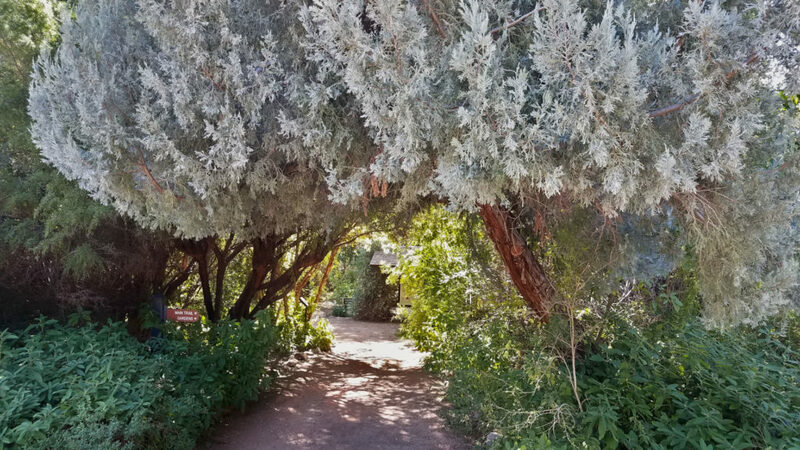 Boyce Thompson Arboretum does an amazing job of labeling many of the plants on the different paths. It was fun to quiz myself on my plant identification knowledge. Also, I learned a few more names. 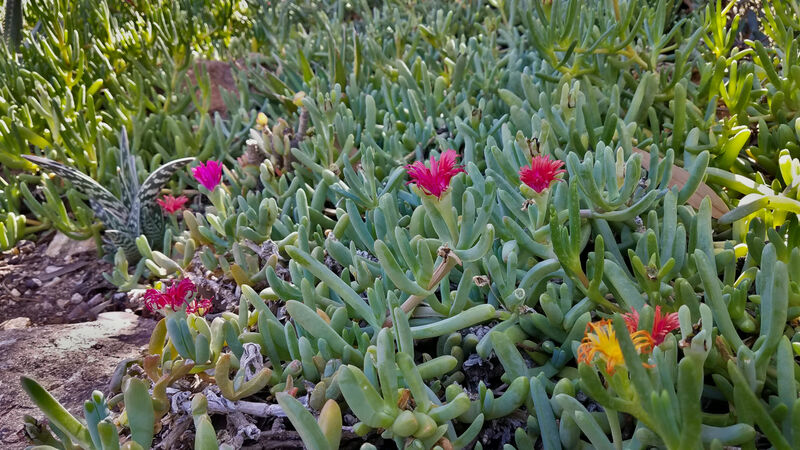 Throughout the paths, there were many learning stations where a plant would be identified and it would describe how the plant has been used by humans. 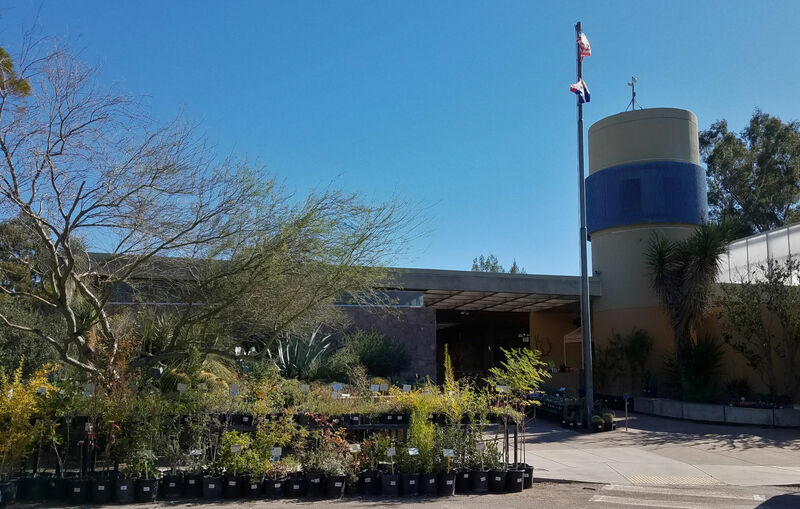 There is a hummingbird and butterfly garden that has specific plants to attract hummingbirds and butterflies. You can sit on a bench and watch them fly around you. This is a wonderful spot to take photos. Around Ayer Lake, there is bird watching. There is a ramada for sitting with your binoculars to view birds. As you walk the different paths, there are lizards, squirrels, and other small animals to identify. 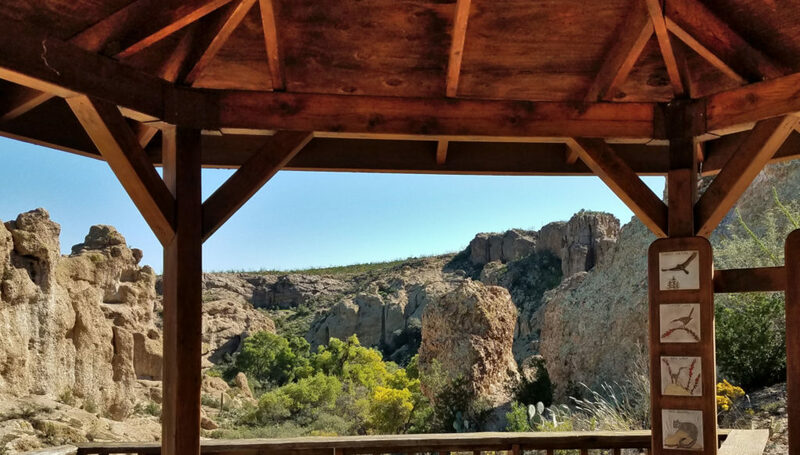 We enjoyed the views of the mountains and the vegetation. Throughout the park, there are many benches where you can choose to rest and view your soundings. We saw people meditating in areas. There is a picnic area to enjoy a meal surrounded by all the amazing trees and flowers. If you fell in love with a flower or the leaves of a particular plant and would like to grow it at home, check out the gift shop. The gift shop sales many plants of all sizes for you to take home. 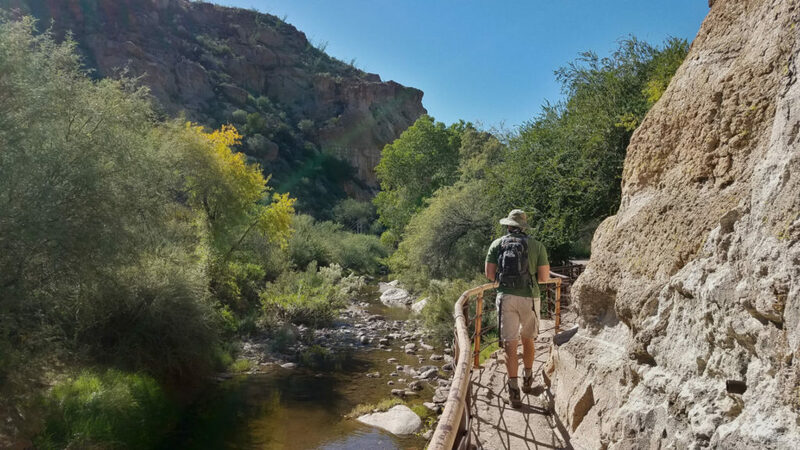 Do you live in Arizona or going to visit Arizona soon? 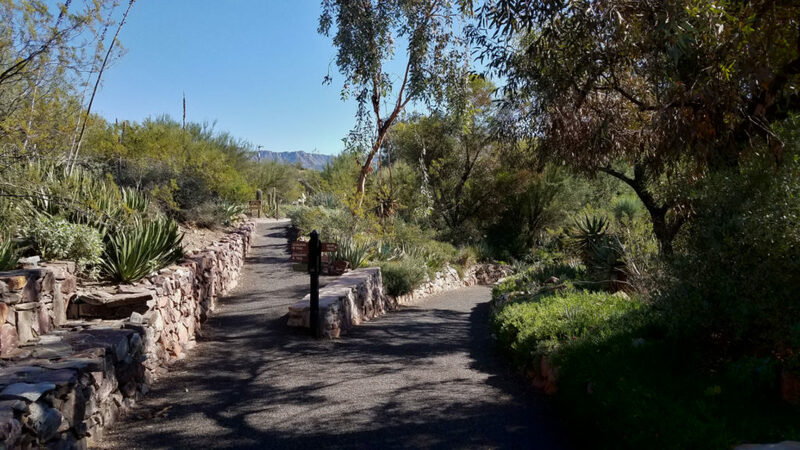 We recommend visiting Boyce Thompson Arboretum either for a nice walk or to have a family picnic. Thank tiu for sharing! Its amazing what I have not seen of Arizona!! So beautiful! Yes, the plant diversity was amazing. 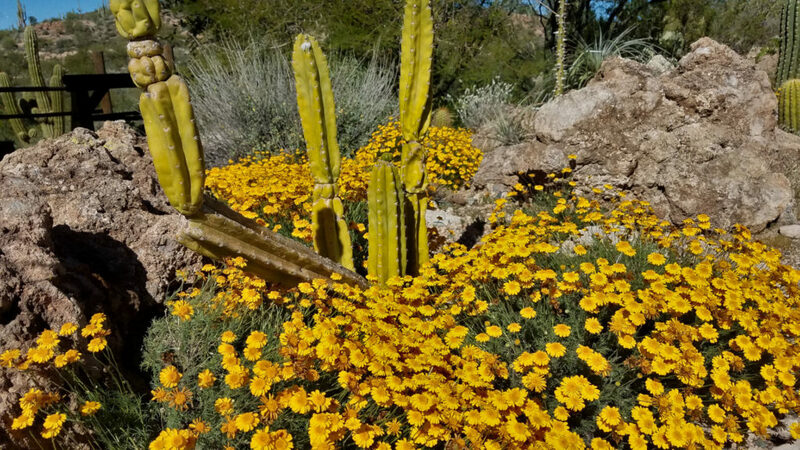 I just moved to Arizona and it looks amazing. Who would like go with me on a hike there? The plants and flowers are beautiful. Yes, the plants are beautiful. On the park’s website, there is a calendar of events. It includes group activities that you can join in. I didn’t know about the loop! Great to know. I love butterflies and hummingbirds I will make this a deffinetly going to because of this post! Thanks for sharing great information. The loop is very peaceful and beautiful views. You would enjoy it. 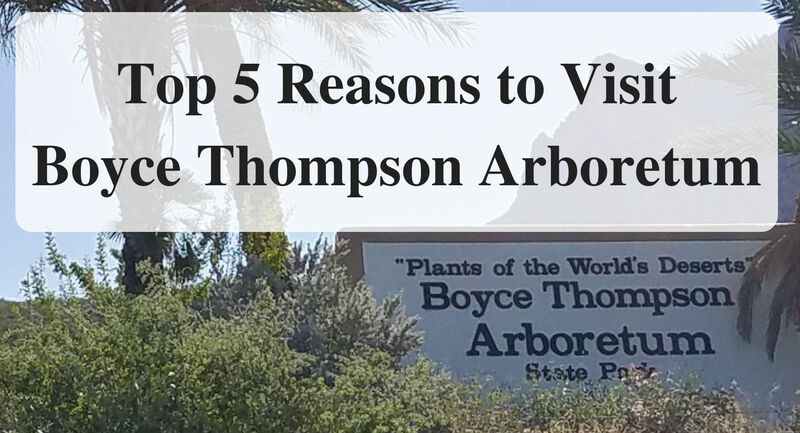 I had visited Boyce Thompson Arboretum many years ago. Looks like we need to visit again. The pictures are wonderful. Would be relaxing to sit and enjoy the peace of nature. That looks like a lovely place to visit! I really enjoy places like this. What a beautiful post. It felt peaceful just looking at the photos. Wow! I never think of my self as a desert person but the views and landscape are beautiful! It is amazing what the desert provides in the beauty of flowers and rock formations. I love seeing a beautiful arboretum, and this one looks just great! Beautiful scenery…can’t beat that. 🙂 And just seeing a warm climate while I sit in chilly Minnesota warms my heart. Now that my retirement is only six weeks away, you know I’m planning adventures of all sorts. 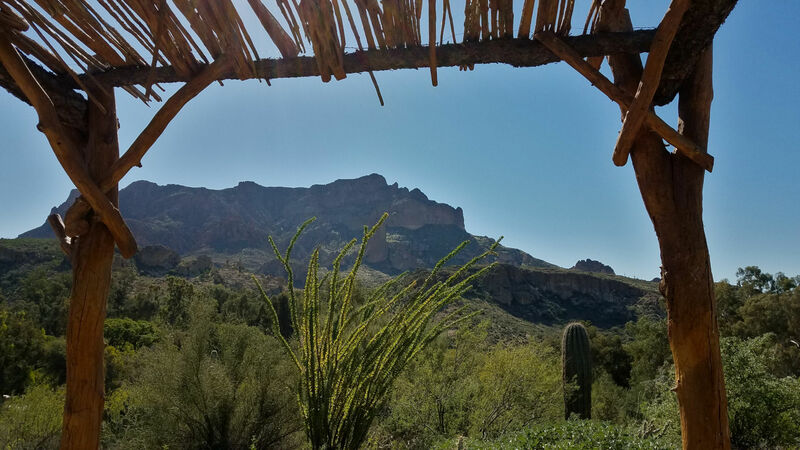 Arizona is now on my short list thanks to this post! 6 weeks!!! Congratulations early. You would enjoy this park in your adventures. I love places like this! It’s good to connect with some good nature and scenery every now and then. We agree. We stopped and sat on many of the benches to soak in the views. I live right down the street from this and we drive past to go ride our sandrail but we have never stopped. I will have to plan on it one day the views are beautiful. We were the same. We have driven past the entrance many times to go camping. I am glad we stopped in. Hummingbirds and butterflies sound wonderful to me. What a pretty walking path. I agree the park layout was well done with many pretty walking paths. Wow! It is beautiful there! Great post!